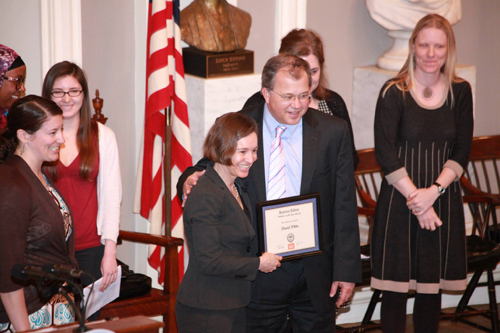 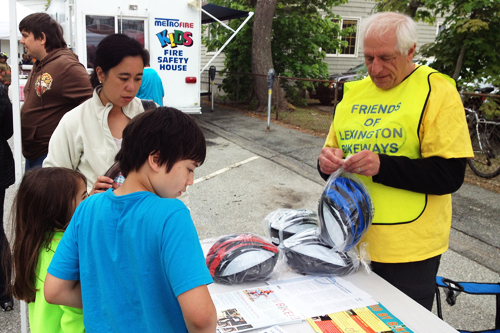 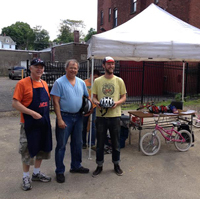 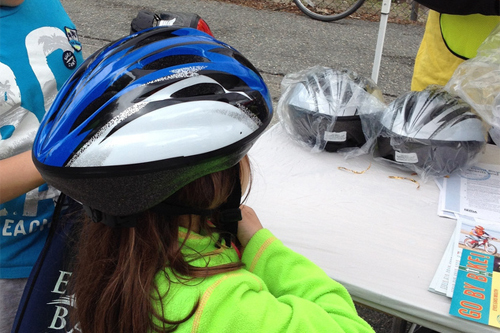 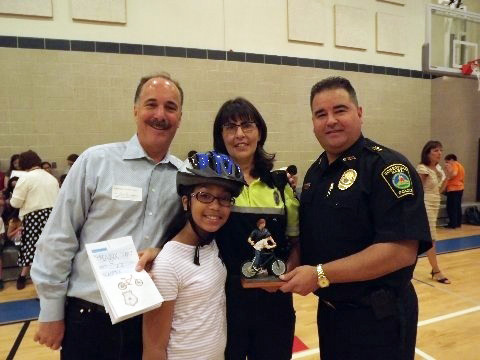 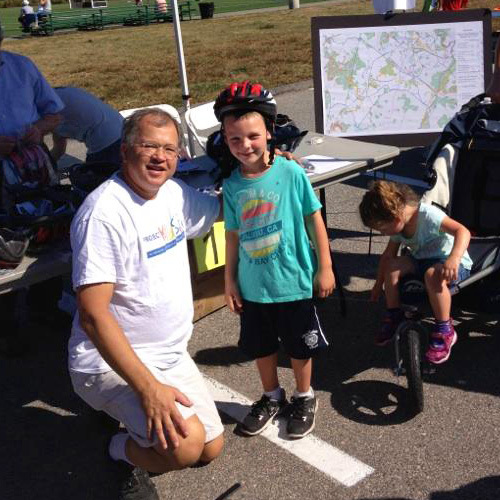 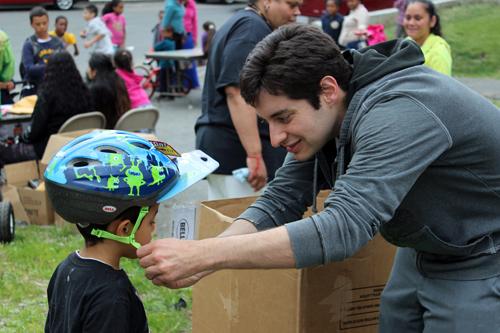 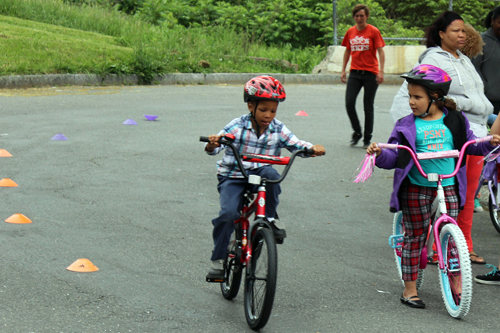 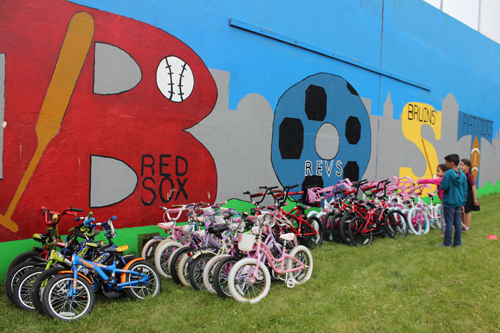 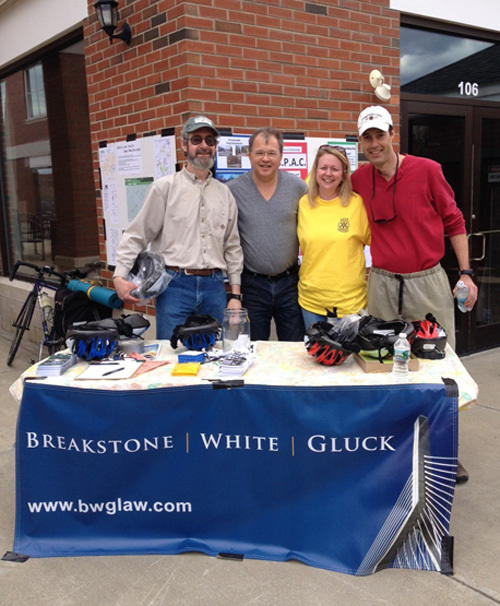 Our attorneys partnered with the Framingham Bicycle and Pedestrian Advisory Committee to bring helmets to the community. 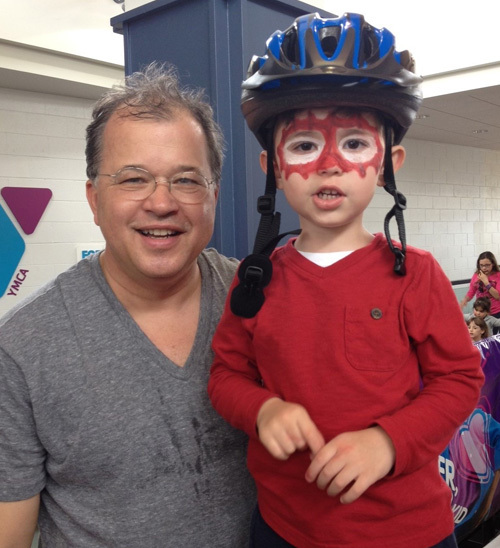 Crowds packed the Framingham High School gym for the fourth annual Framingham Earth Day Festival on Saturday. 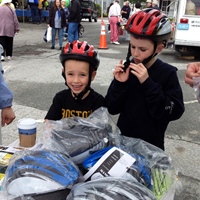 There were 70 vendors offering products and services related to promoting an environmentally-friendly lifestyle. 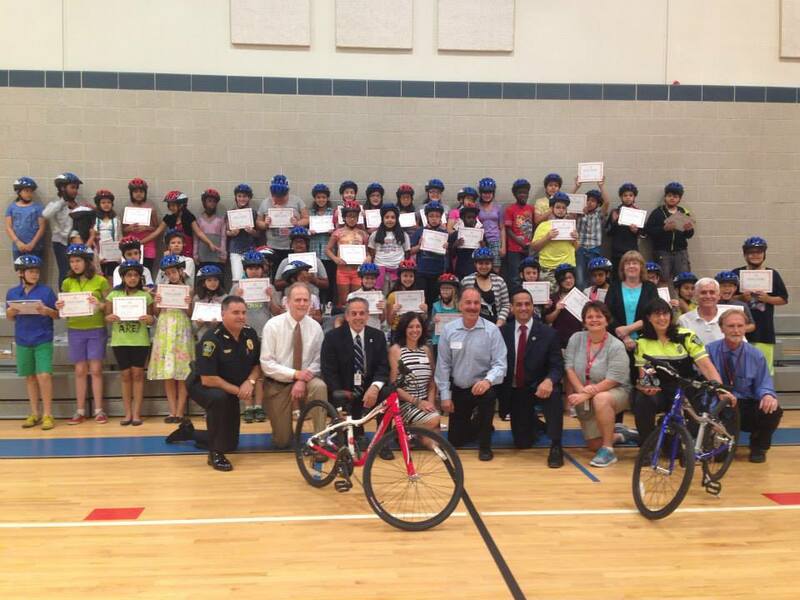 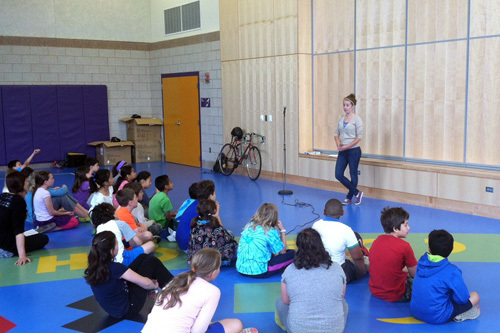 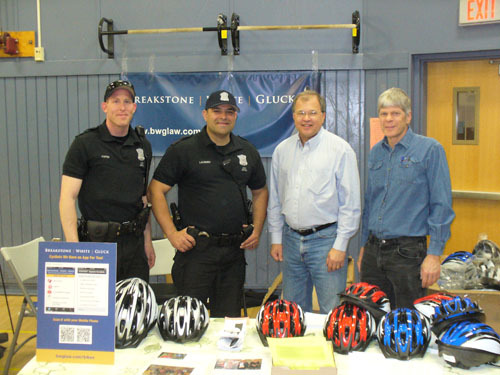 Breakstone, White & Gluck participated by donating 150 bike helmets to help children ride safely.